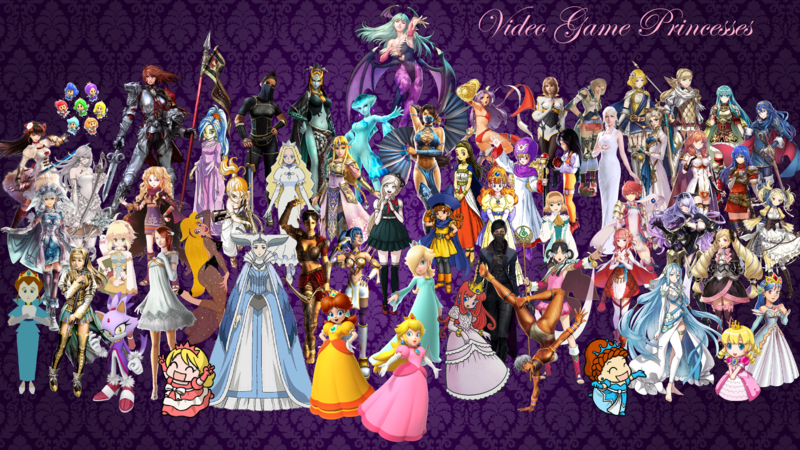 Video Game Princesses. Happy National Princess Day!. 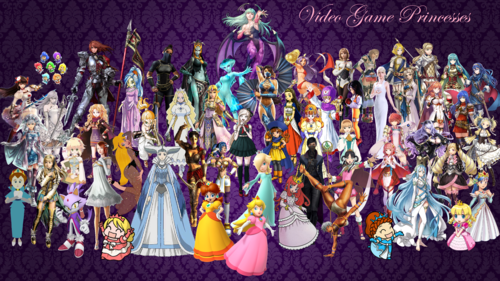 HD Wallpaper and background images in the 비디오 게임 club tagged: photo nintendo video games wii u.